Home > News > News > Michael Ball opens Fitzpatrick Referrals’ new patient ward! Michael Ball opens Fitzpatrick Referrals’ new patient ward! Star of the stage and well loved all round entertainer, Michael Ball, today officially opened the final phase of Fitzpatrick Referrals’ new ultra-hi-tech patient wards, marking the beginning of a new future in the care and rehabilitation of Britain’s pets. 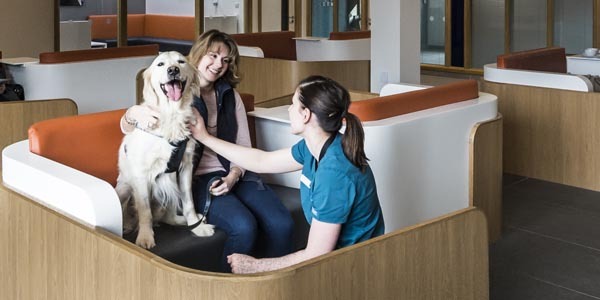 The unique, custom designed wards are unlike any other kennel facility and will elevate animal care to a whole new level in the UK. 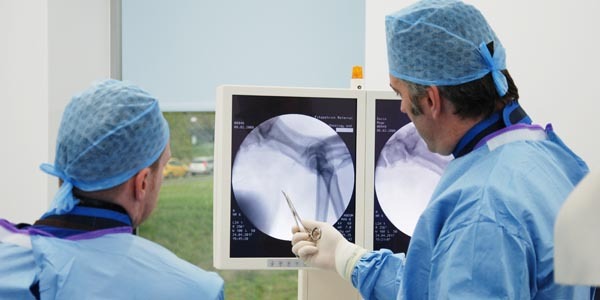 Fitzpatrick Referrals featured in the recent BBC One series, ‘The Bionic Vet’, and is the brainchild of Dr Noel Fitzpatrick, who has dedicated his career to the establishment of the premier orthopaedic and neurologic surgical facility for dogs and cats in the UK. The ward boasts bacterial-resistant wipe-down wall coverings and floor surfaces with underground heating, and air conditioning optimised for high efficiency particulate air to minimise the possibility of infection. The reinforced glass doors, rather than gates or bars, permit a wide field of view for the animals and allow them to feel as much at home as possible. Each kennel has a space for medication and notes, and a “quick reference” daily guide is written on the glass door each morning to ensure continuity of care and ease of visibility for all. 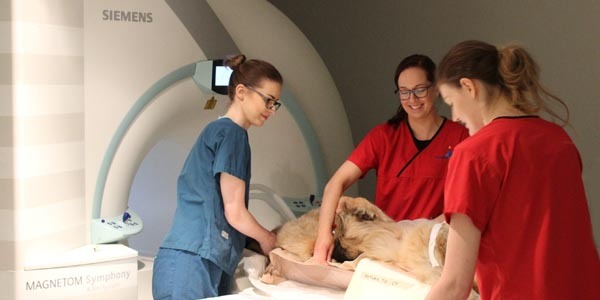 Each kennel has a radio and many are equipped with televisions to provide auditory and visual stimulation – creating a home from home experience for patients. 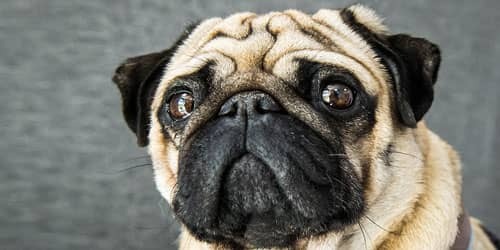 He added; “If it were my dog that was at the vets, I would want her to be comfortable, happy, not in pain, to have a cosy bed and nice surroundings, not feel enclosed or threatened and have the occasional cuddle. I know it sounds corny, but I really do feel that if people knew that our job is to cuddle and to cure in equal measure, they would see that the level of care we give to pets here is better than that offered at most human hospitals, because we have heavily invested in personnel who dedicate their entire professional lives just to looking after the animals in our wards. I would say that one of the things I am most proud of is that we have entirely dedicated ward, physio, medical and surgical teams who interact seamlessly and provide to our patients a level of care that truly is outstanding, even if I say so myself. I will not have an animal under my roof in pain – physical or emotional. After cutting the ribbon and declaring the new facility officially open, Michael Ball met with Dr Fitzpatrick for the ‘see out consultation’ for his dog, Freddie, who has been recovering at the practice after a major hip operation. Freddie is one of only eight dogs in the world to have a revolutionary new kind of hip replacement put in after he was involved in a traffic accident which destroyed his hip, and today leaves the practice to enjoy a new lease of life back home with his owner.